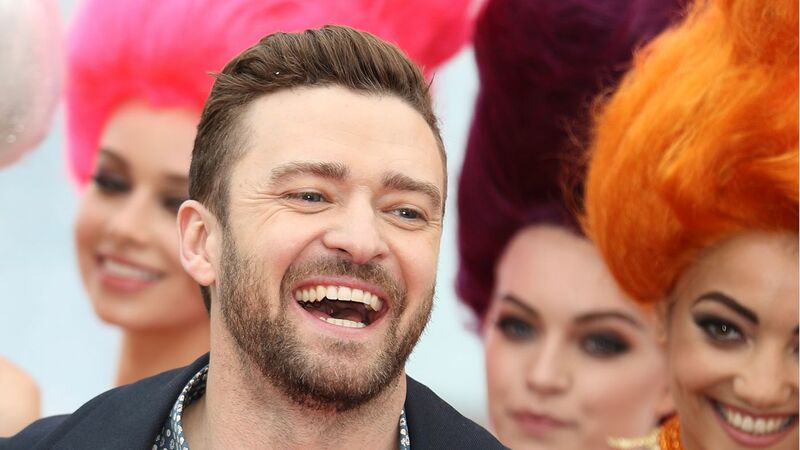 While working as executive music for producing the forthcoming soundtrack of Trolls, Justin Timberlake found the material for his own forthcoming album. The singer revealed in an interview that the follow up material for The 20/20 Experience-2 of 2 in 2013 sprung from the Trolls projected and he also gave hints of a collaboration with The Weeknd. Timberlake released his first song in three years titled ‘Can’t Stop the Feeling’, but before he did, he shared a photo on Instagram where he was in the studio with Pharrell Williams. This led to speculation that the singer was working on a new solo album. Justin clarified in the interview that he had met Williams after he had worked on the Trolls song. He said that he had begun working on the music before the photo was taken as working on music for the movie had gotten him excited about being in a studio. He added that he had taken some time off because of his son as he wished to enjoy that experience. He welcomed his son, Silas with his wife Jessica Biel last year. Trolls is an animated film and Justin is not just the executive music director, but also the lead voice of a character called Branch. Justin said that both Gwen Stefani and Ariana Grande will appear on the soundtrack, which is still ongoing. The singer said that he had gotten some inspiration from the project. He said that he wanted to stay in the studio and keep the creativity flowing. Therefore, he spent some time with Timbaland and Williams in the studio. He added that the movie timeframe means that he has a deadline, but there is no pressure in the case of his solo work. The singer also said that he might do some collaboration with The Weeknd as they have been talking about it.